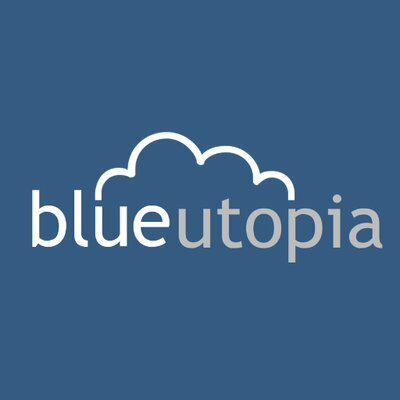 Blue Utopia provides powerful technology for progressive and socially oriented organizations, including non-profits, unions, grassroots social organizations, and political campaigns. Its tools include CRM, fundraising, website systems, email broadcast, and others. Blue Utopia is an operating system for progressive campaigns. Blue Utopia offers very powerful products for CRM, Advocacy, Fundraising, and Compliance. Deploy only what you need or take full advantage of the powerful way they work together. The Blue Utopia System is a integrated suite of tools that help you build better relationships, deliver more and better communications, raise more money, organize your supporters, grow your organization, and win elections.